Experience, quality, service, flexibility, and reduced delivery times are the strenght points of the company, which intends satisfy all customer’s exigencies and requirements, in the market of forged steel valves where to have a valve is necessary waiting for long times. The delivery time depends by the required material and by the availability of raw pieces in stock with a minimum of 30/40 days and a maximum of 8/10 weeks. 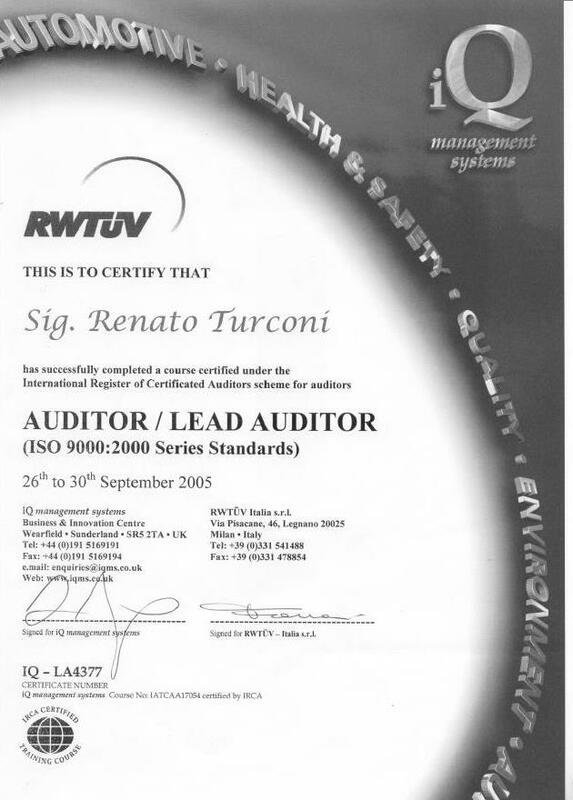 Quality system is in strict osservance of UNI EN ISO 9001:2008 certified by T.U.V. ITALIA SRL. Every M.T.M. VALVES gate and globe valve is subjected to shell backseat and high and low pressure closure tests. Check valves are given shell and high pressure closure tests fully in accordance with API 598 and ASME B16.34 standards. Also, under request, it is possible check the valves with magnetic particle inspection, dye penetrant, ultrasonic test, mechanical and chemical analysis, positive material identification, destructive tests, fugitive emission test, low temperature test. All valves are furnished with identification nameplates in which are marked the type of valve, the rating, the size, the maximum operating temperature and the material of body, bonnet and trim according to MSS SP25 specification. On each body and bonnet is clearly stamped the material and the heat code number, and, obviously, the own trade-mark. M.T.M. VALVES are particularly suitable for high pressure temperature services, especially for steam; in the cryogenic service and low temperatures we assure the maximum safety until 196°C. For chlorine and oxygen service the valves follow particular degreasing, cleaning and packaging procedures and warrant the perfect use. 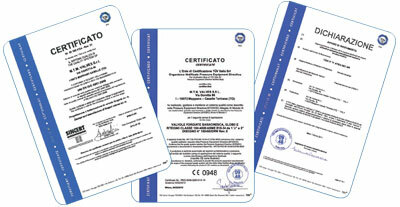 For dangerous and toxic fluids we suggest the employment of bellows seal valves. For sour oil and gas services the valves are manufactured and tested in strictly osservance of NACE MR-01-75 standard. The continuos growth of the company, the seriusness, the professionality and the high tecnological machinery are bringing M.T.M. VALVES to take the own space in the market, satisfying the different customer’s exigencies and requirements. Experience, quality, service, flexibility, and reduced delivery times are the strenght points of the company, which intends satisfy all customer’s exigencies and requirements, in the market of forged steel valves where to have a valve is necessary waiting for long times.